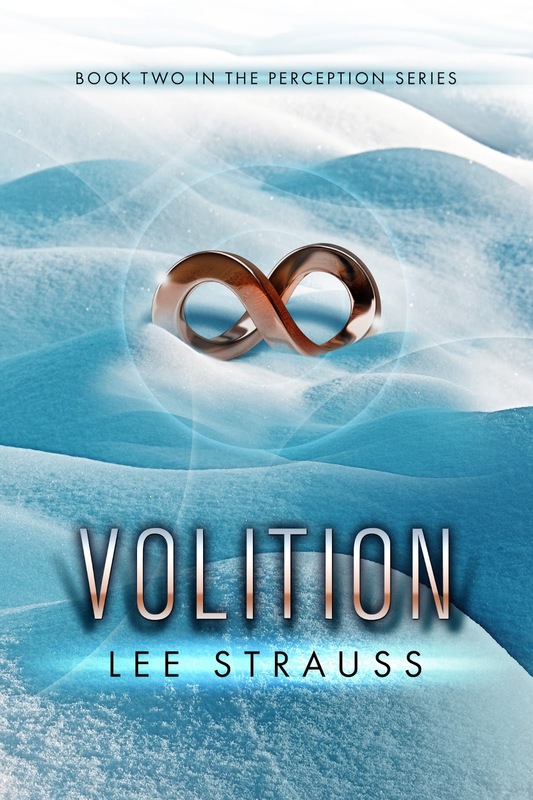 Introducing VOLITION! 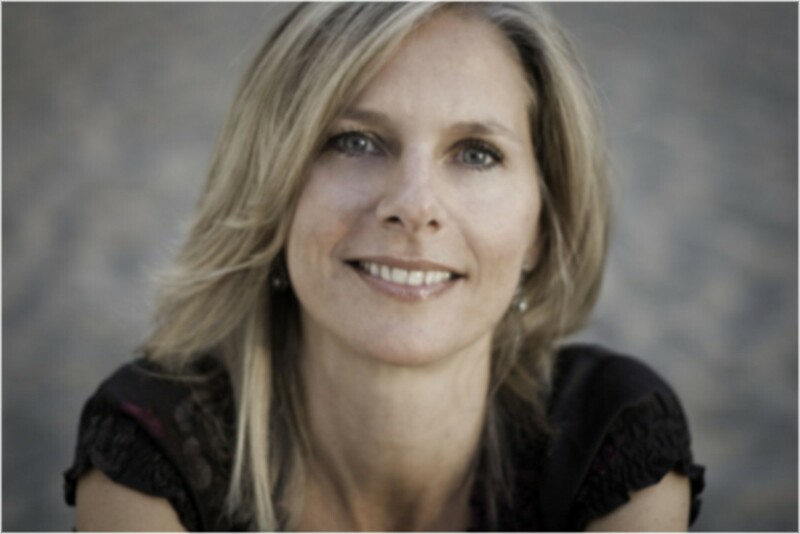 Book 2 in the dramatic PERCEPTION Series coming April 16! VOLITION is the exciting continuation of Noah and Zoe’s story from Perception. 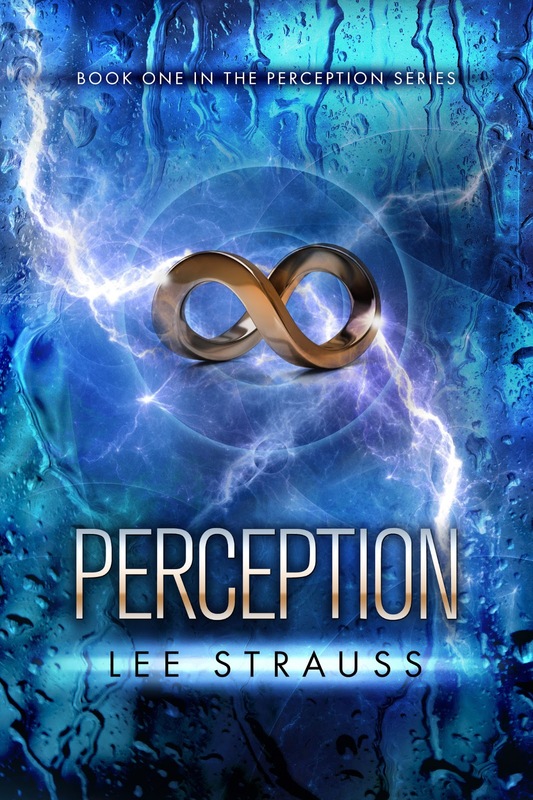 Want to read PERCEPTION? It’s available on Amazon, Kobo, itunes, and Nook. Holy … that metallic infinity symbol looks stunning in the snow. Haha I know her as Elle! 😀 Sounds very cool! Nice cover.